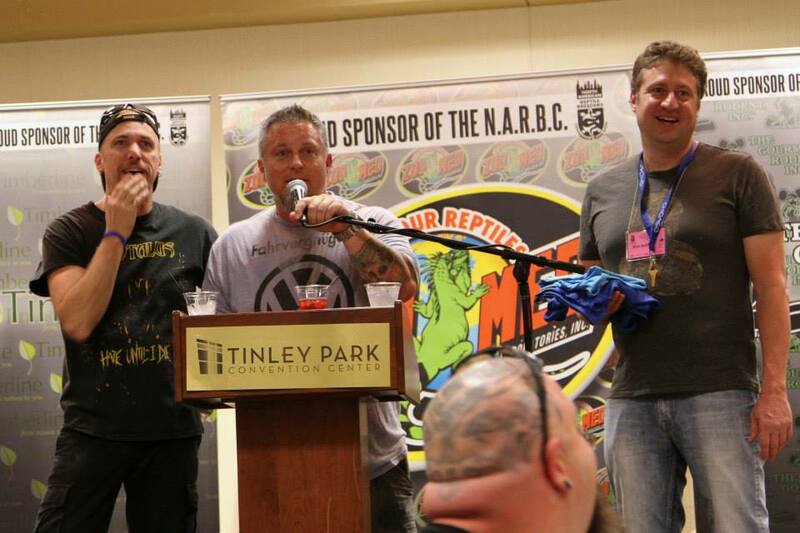 NARBC Tinley Park was an amazing event. 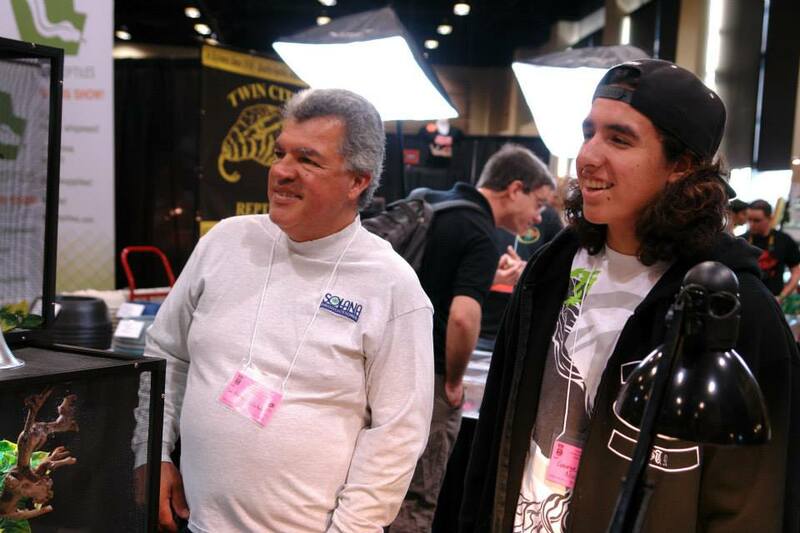 Bob Ashley and Brian Potter have made this show a must attend event and the aisles were packed with attendees and top shelf vendors. 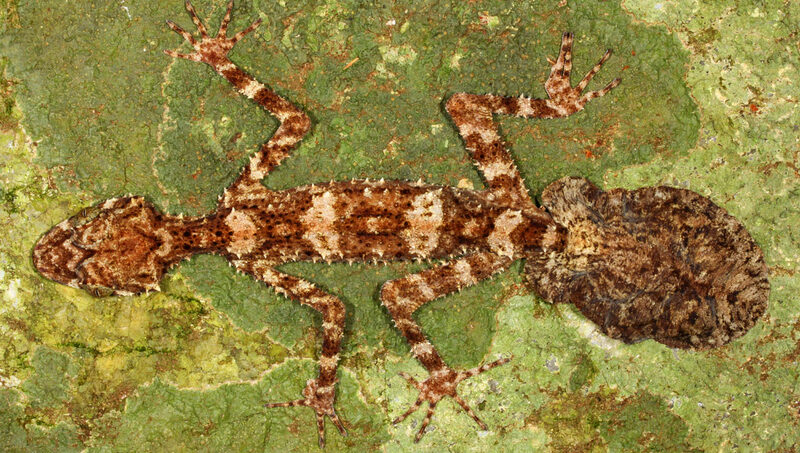 The herp community came together for a benefit auction raising over $41,000. 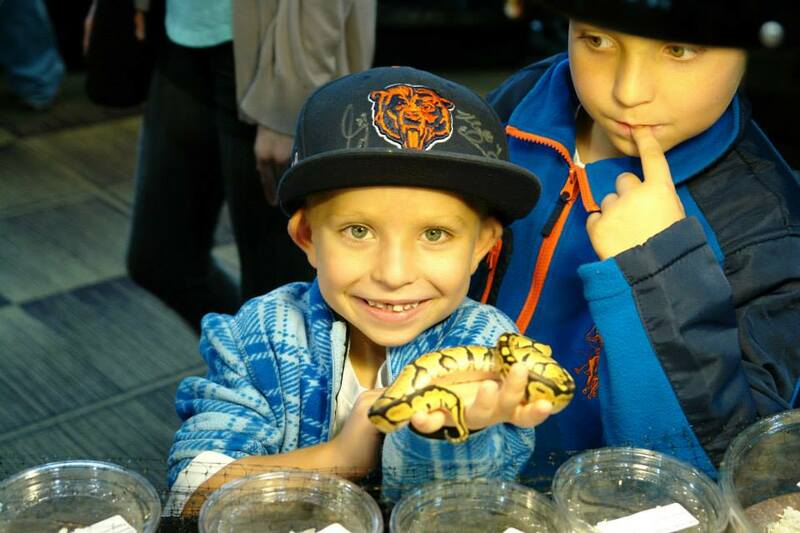 During a special portion of the auction, the herp community stepped up to help Rico after an update from Aaron Florian of iHerp.com. Over $8,000 was raised for Rico Walder from Signal Herp and his battle against brain cancer. Rico Fund auction contributors included The Gourmet Rodent, Timberline Live Pet Foods and many others. Thanks to the generosity of those in attendance, over $1,100 was placed in a charity box for this cause. 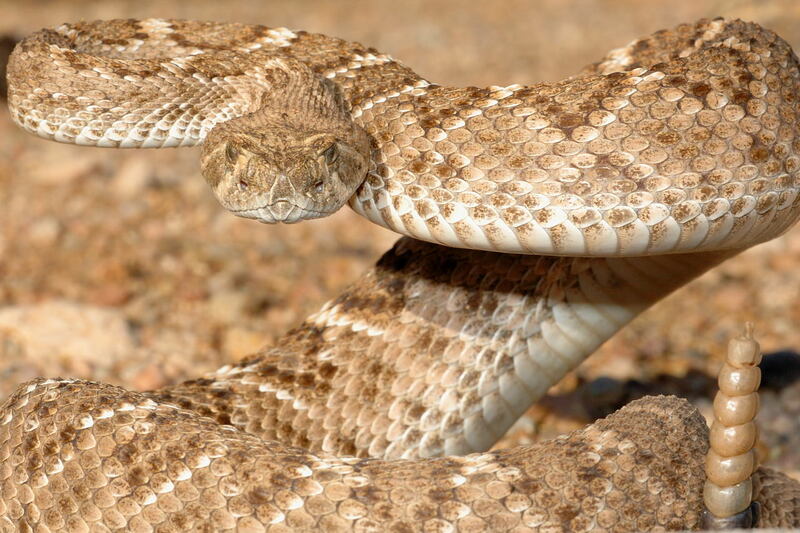 A small segment of the auction benefited the 2014 International Herpetological Symposium (IHS). 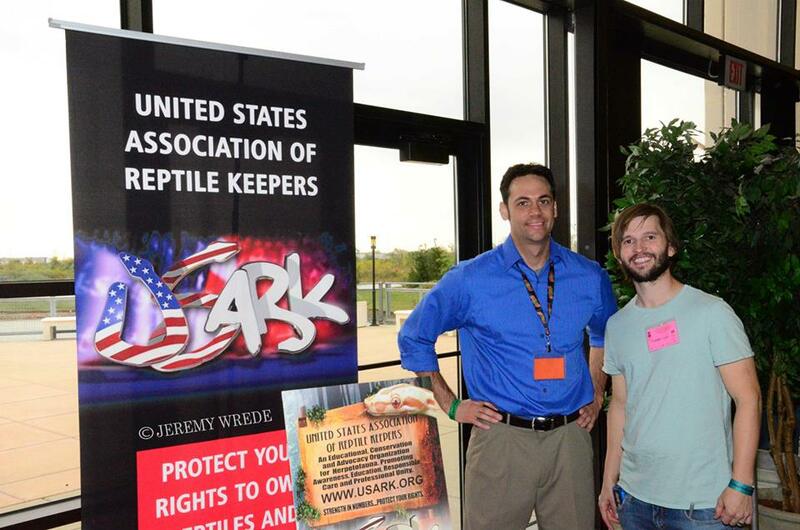 The remaining portion of over $32,000 will be split between USARK and PIJAC and our fight against anti-herp legislation. It was great to see the herp community together in a room filled with positive energy, even through some technical audio issues and three microphone changes. Brian Potter once again kept the auction lively and the crowd amused. Please see a list of auction contributors and show photos below. A huge thank you to everyone who donated and our volunteers. 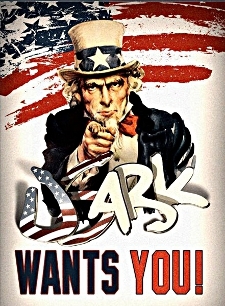 USARK would not be possible without everyone's support. Thank you! 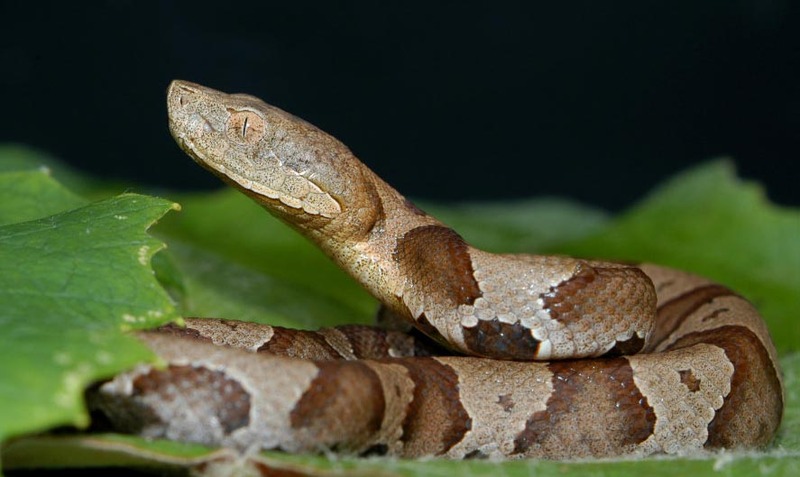 The Madison Area Herp Society (MAHS) has been a shining example of taking an active role to support the herp community and protect our right to keep herps as pets. 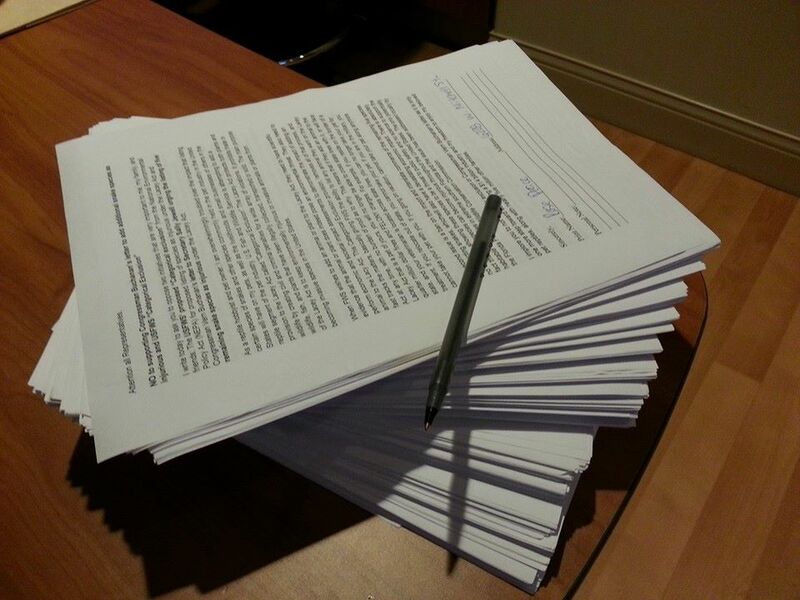 Below is a photo of a huge stack of letters signed by NARBC attendees to fight Cat Ex and the addition of five constrictor snake species as injurious. The Cat Ex letters were added to several hundred others from previous events and sent overnight to USFWS. Thank you, MAHS! 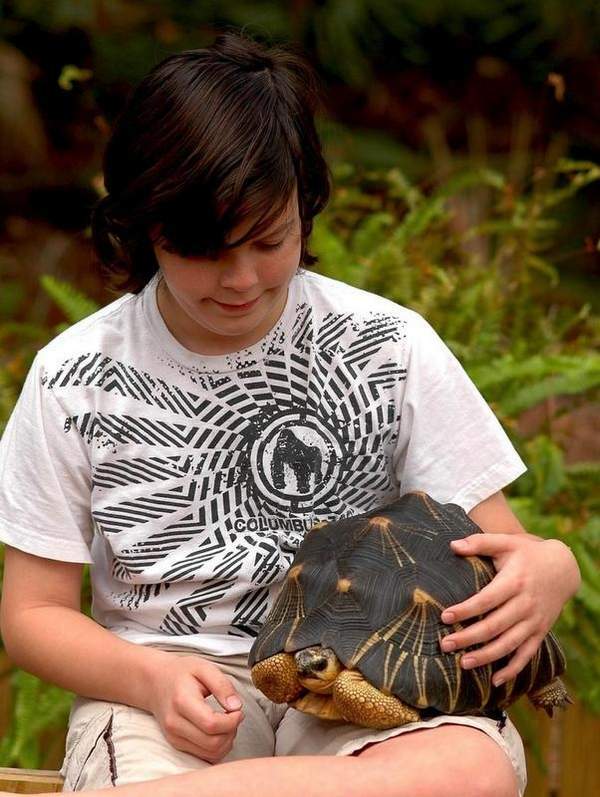 Tracy Reptile Expo: Tracy, CA on November 2-3: Details at https://www.facebook.com/pages/TRACY-Reptile-EXPO/440367659415673. USARK needs a couple volunteers to cover our booth at this show. Please respond to this email or send an email to info@USARK.org if you can help. The Reptile Super Show: San Diego, CA on November 2-3, 2013: Details at www.ReptileSuperShow.com. USARK could use volunteers for a couple hours on Saturday and Sunday. Please respond to this email or send an email to info@usark.org.